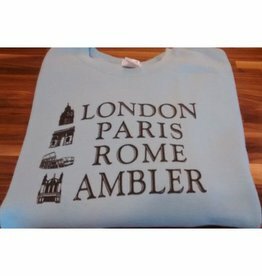 ADULT Sweatshirt, with Screenprinted Graphic. 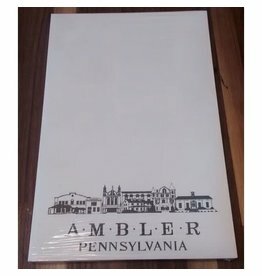 100 Page Note Pad with Ambler Main Street Graphic. 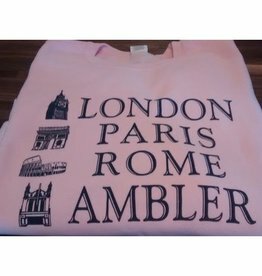 White Paper, Black Ink Graphic. 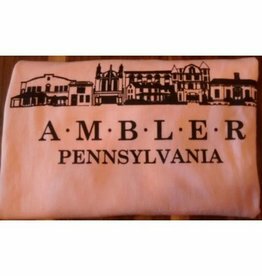 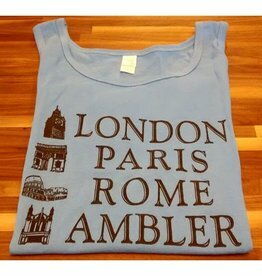 Short Sleeve T-Shirt with Screenprinted Ambler Main Street Graphic. 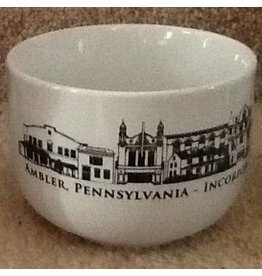 Ambler Mugs!! 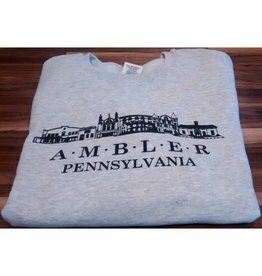 Ambler, Pennsylvania - Incorporated 1888 18oz. 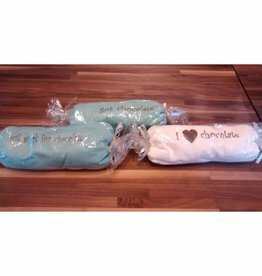 Cappuccino Mug / Soup Mug 1 color (black) imprint on white ceramic mug. 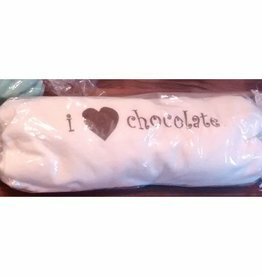 Packaged in a white box with b&w oval label.